May also need a puja-lamp. Select garlands also for the deities. 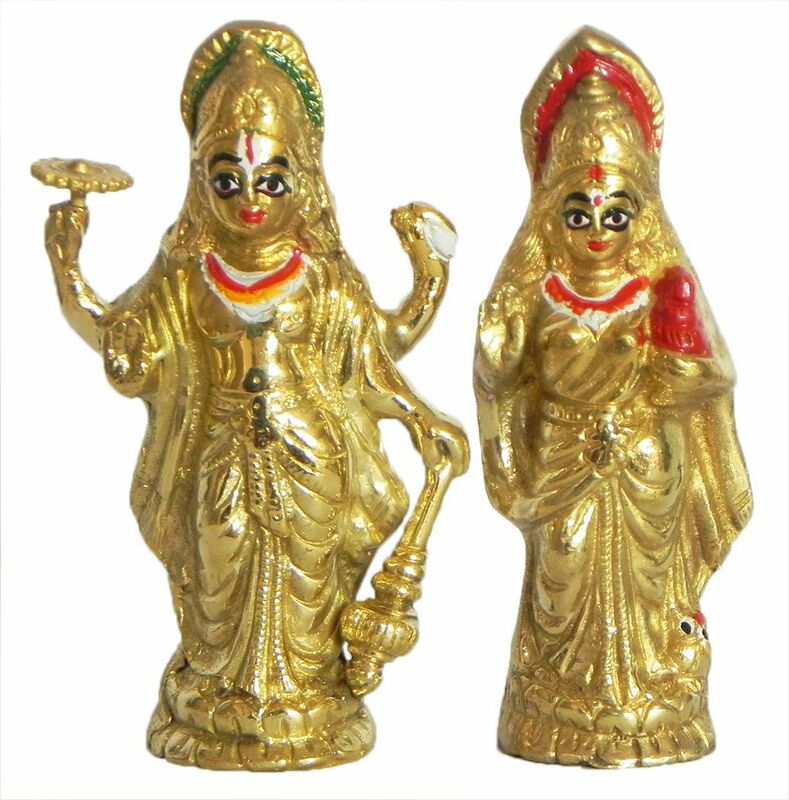 Here are the incense-burners with us for you to choose.